A man turned himself in to the police in Jerusalem this morning, claiming he’s not only a time traveler but also the killer of Jesus Christ. The Jerusalem District Police has confirmed that an unidentified man dressed in a Roman armor presented himself this morning in its headquarters, carrying a blood-covered spear-like weapon. The man, who speaks only in Latin, identified himself as the Roman centurion Caius Longinus Anxanumus and claimed to be a time traveler from the first century AD. 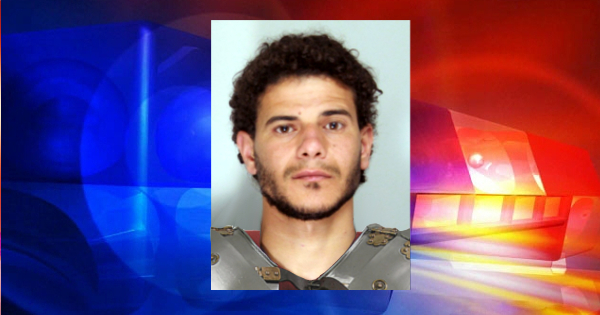 According to police spokesman Jacob Levine, the man claims he’s the killer of Jesus Christ and that the weapon he carried is the one the “Holy Lance” that pierced the Christ in his side during the Crucifixion. The man also claimed that God tormented and tortured him for almost 2000 years to punish him for his crimes. The Jerusalem District Police believes the man might suffer from schizophrenia or similar mental issue and are asking the public for help in identifying him. He measures 1m74 and weights 64 kilograms. He brown hair and brown eyes and speaks Latin perfectly. He also has the letters “SPQR” tattoed on his left arm. 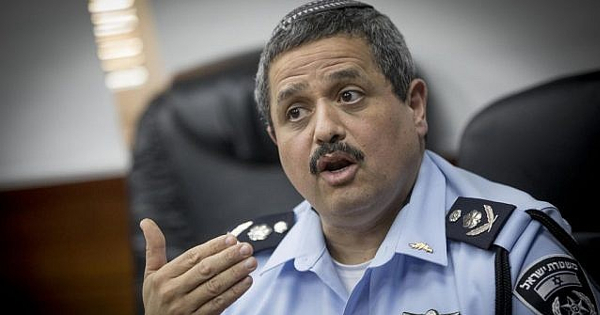 Chief of Police, Roni Alsheich, says that the individual isn’t filed in any of Israel’s mental institutions and believes that he might be a foreigner. According to experts, it is not uncommon for schizophrenic individuals to have delusions that they are important historical or religious figures like Napoleon, Jesus or George Washington. However, patients suffering from this phenomenon called Grandiose delusion, rarely identify themselves with characters of secondary importance, making this case quite unique. Longinus is a mythical figure in Christianity described in Christian tradition as the Roman soldier who pierced Jesus in his side with a lance, the “Holy Lance” during the Crucifixion. His name isn’t clearly stated in the Bible, but the different Christian traditions have developed several stories around him. He is traditionally venerated as a saint and martyr by the Roman Catholic Church, Eastern Orthodox Church, and several other Christian communions, even if very little is known about him. 2 Comments on "Israel: Man claiming to be a time traveler turns himself in for the killing of Jesus Christ"